You guys are great! Moving (and storing) is always a stressful time. Your employees were so helpful to me. Thank you to you and your team. I was extremely satisfied with your services and how you took care of the storage. I can recommend your business which is very professional and excellent. I recently rented a storage unit for the second time and requested a move this past weekend. I was pleasantly surprised that a truck and driver would be available on such short notice. They arrived on Saturday afternoon and went way above and beyond. Each time I either call or come by, everyone is so pleasant and helpful which is quite rare, indeed. Thank you for making a difficult move much easier! Convenient Self Storage in Wappingers Falls, NY! 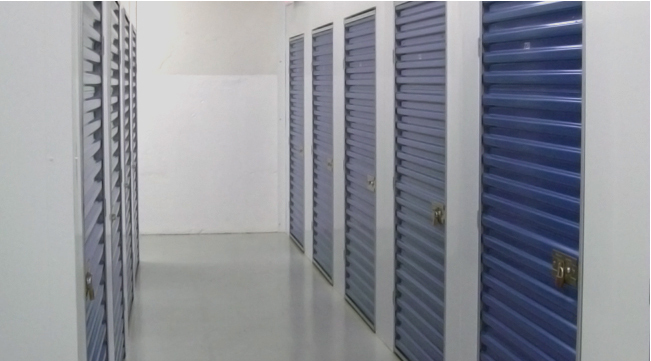 Addspace Indoor Self Storage, Inc. is a local, family-owned business that first started serving the storage needs of Dutchess County in 1990. Residents of Wappingers Falls, Fishkill, Poughkeepsie, Beacon, Newburgh, Hopewell Junction and many other areas have trusted us with their self storage needs. We have worked with a hands-on approach to make sure that everyone who comes through our doors is satisfied. Addspace Self Storage has been and will continue to be a company committed to providing high quality, secured self-storage units and friendly service at competitive rates. In addition to storage units, Addspace offers spaces to store boats, RVs, and classic or sports cars. Addspace also works with local colleges and universities to provide storage lockers and units to students. We bring the locker to the student for packing and bring it back for unpacking. This is a wonderful service for summers, internships and semesters abroad. Come visit us today at 400 Market Industrial Park Suite 50, Wappingers Falls, NY 12590.